(WIRED) Online fans of the Taliban, beware: A website of the Islamic Emirate may have been hacked. As readers of the Taliban’s websites know, outages are fairly regular. But a confirmed infiltration may be something new, says Flashpoint Partners’ Evan Kohlmann, who’s been tracking internet extremists for years. 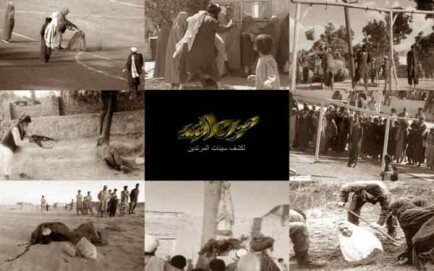 Indeed, in early April, Danger Room snagged a picture used to vandalize the Taliban’s main website, which featured scenes of some of the more notorious acts of brutality perpetrated by the Afghan militant group (pictured above).